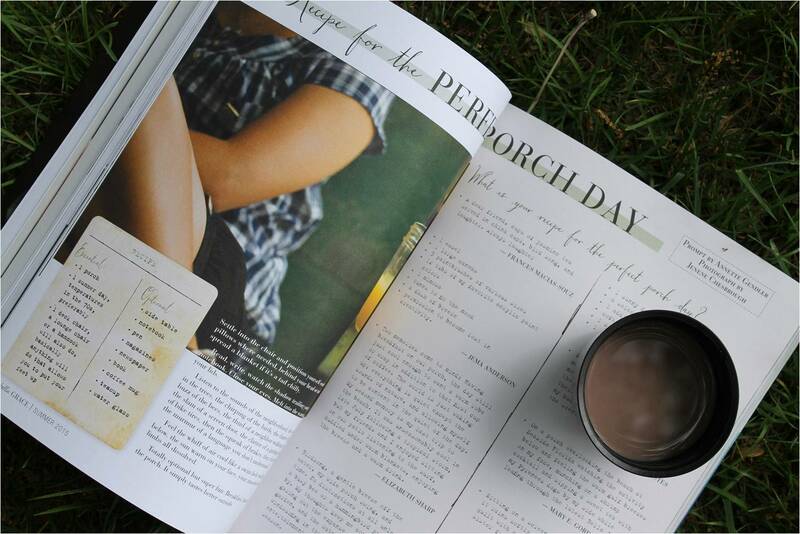 You might remember my blog post from last summer, Recipe for a Perfect Day on the Porch. 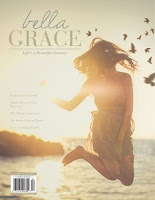 Well, I’m happy to announce that it made it into the summer issue of Bella Grace Magazine. 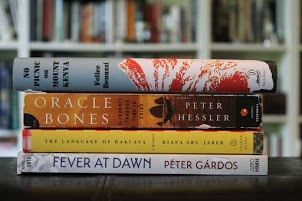 There’s a little story behind this publishing experience, which I share in the newest issue of my newsletter (if you don’t subscribe yet, use the sign-up form in the right hand column, I will resend that issue to new subscribers at the end of this week.). Sadly it’s been too cold here in Chicago for any kind of porch day. Instead, I’ve been curling up on the couch watching the spring storms through the window and counting my blessings that I’m dry and warm. Here’s to porch days and warm weather and spring planting soon! Here the temps have been up and down. It's rather cool today. It's a bit warmer here now, but still not up to "porch day" level. Here's to perfect porch day weather soon. I just read your e-letter about your Bella Grace experience. Yowzah! I hope this comment will encourage others to subscribe to the e-letter and also confirm that your surprises in the background stuff isn't just you. The Universe has been sending me loving surprises via email rather often lately. Sow those seeds, sit on the porch, and reap. 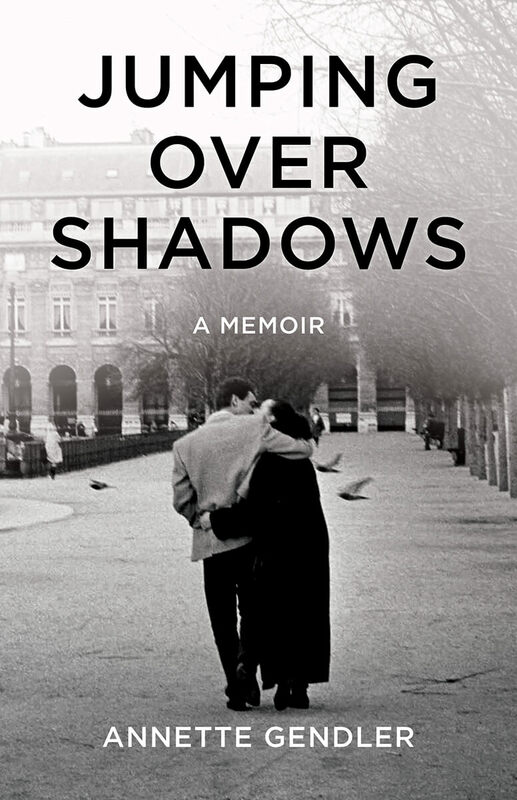 Thanks for a fun and encouraging read. Sharon, thanks for letting me know that you like my e-newsletter and appreciated the story behind my latest Bella Grace publication. I love how you put it, "sow those seeds, sit on the porch and reap." Indeed, I just discovered that the poppy seeds I sowed are growing and I'm thrilled.